A hidden gem! 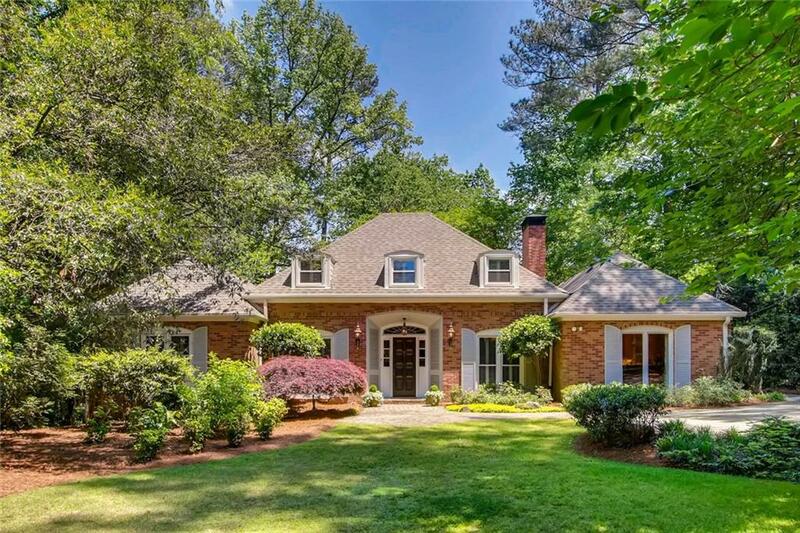 Beautiful brick home on a private flat lot in the heart of Buckhead/Chastain. Great floor plan for entertaining. 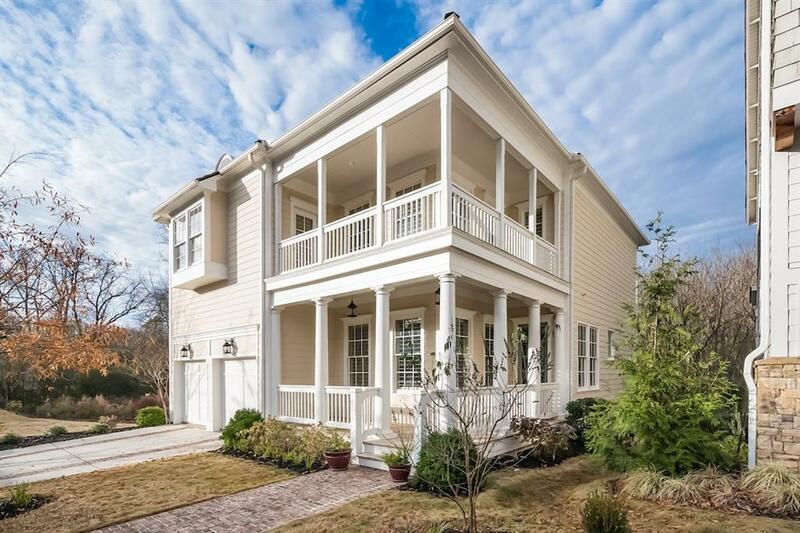 Features custom kitchen, master on main, gorgeous patio and more. For the first time in more than 20 years, this fantastic opportunity is now available to the public! 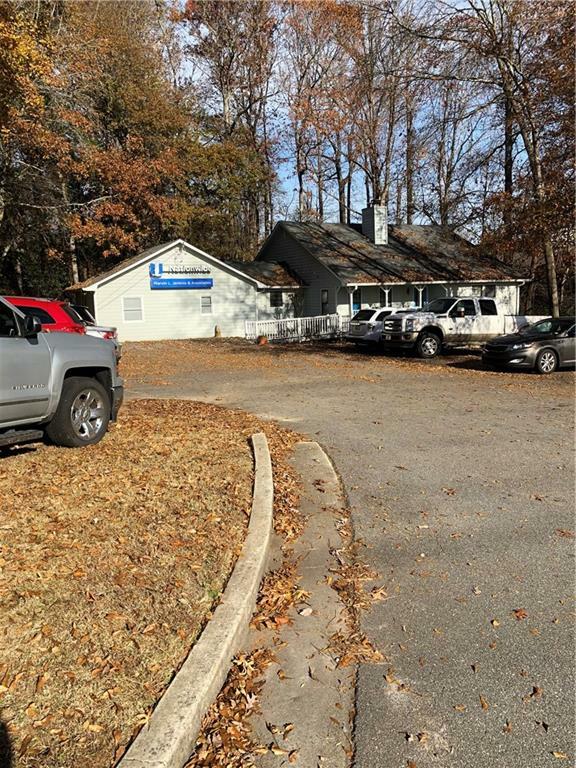 Ideally located on Hwy 9 N, just north of Winward Parkway. 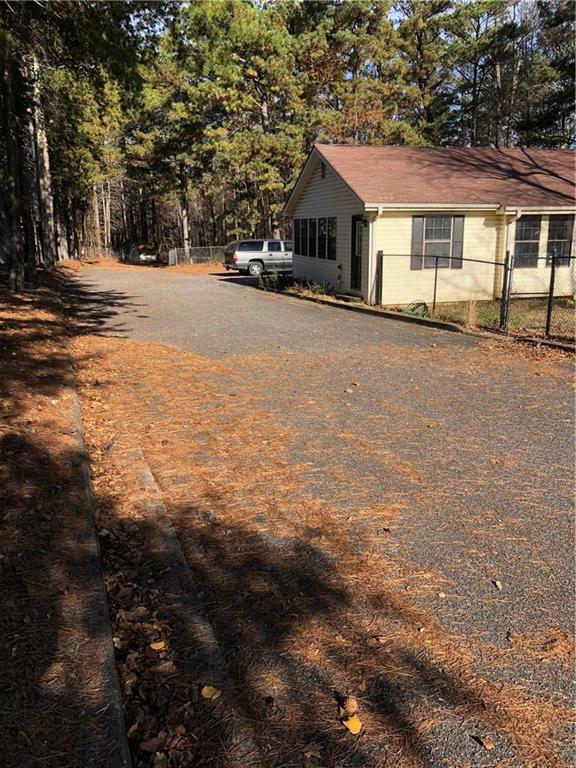 This property features 1.57 acres and135' +/- of road front with turn lane. Fantastic opportunity to purchase 1.435 acres on sought after commercial site on Hwy 9. Currently being used as a successful insurance agency. Ideal location for retail, banking, restaurant, medical office, senior living or office building. 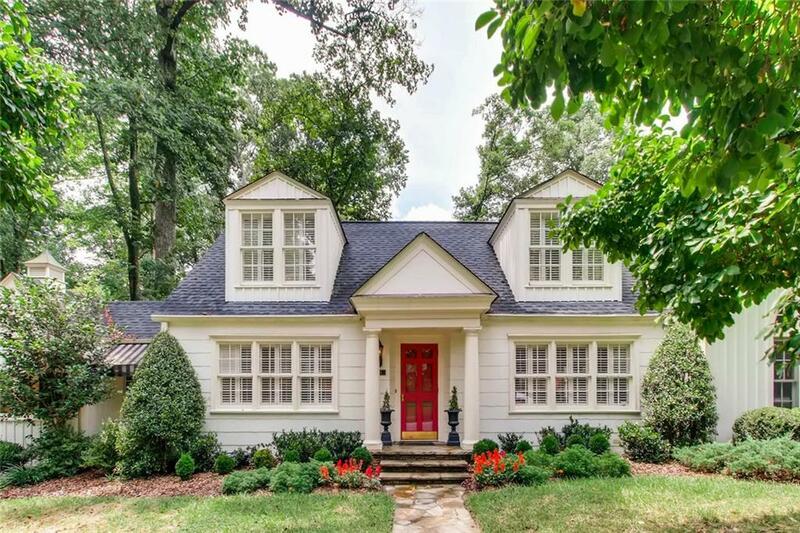 Gorgeous newer home in prime North Buckhead location. Open concept living with abundance of natural light, neutral color palette and beautiful finishes throughout. A "don't miss" opportunity! 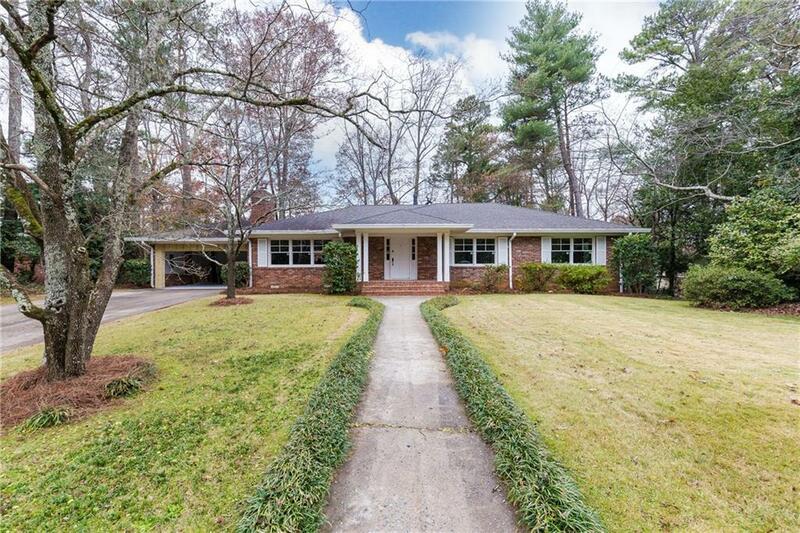 Incredible home undergoing a total renovation/expansion in sought-after North Buckhead! The perfect home for any buyer with an open floorplan, finished terrace level, fabulous, private backyard and two pool sites! Adorable sun filled cottage style home in Spring Lake. Renovated 1940's 3 bedroom, 3 bathroom home full of charm! Features high ceilings, hardwoods throughout, and oversized deck overlooking private wooded backyard. A meticulously maintained home in sought after Vickery. Bathed in natural light, this show-stopper kitchen is equipped with ceiling height cabinetry, stone countertops, walk-in pantry, and an oversized island. 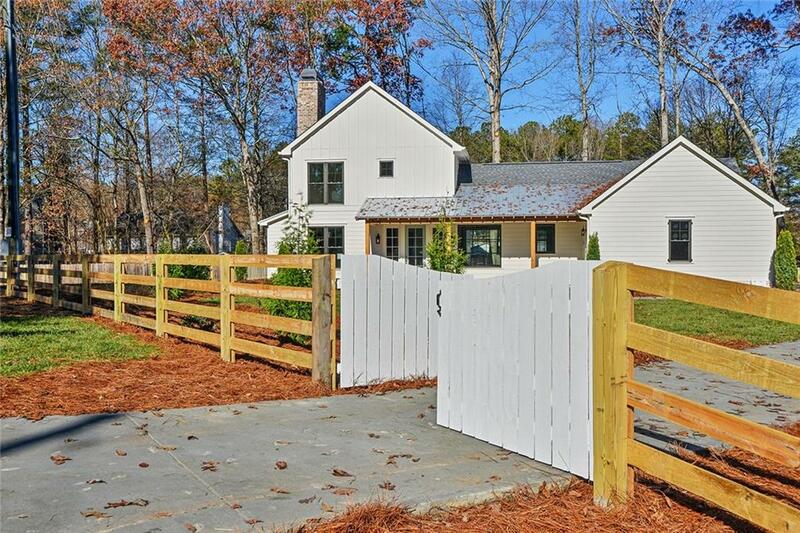 Stunning modern farmhouse on private 1/2 acre lot. Custom built with no detail overlooked. True gourmet kitchen with expansive center island offers vaulted and beamed ceilings with wood accents and extensive cabinetry. 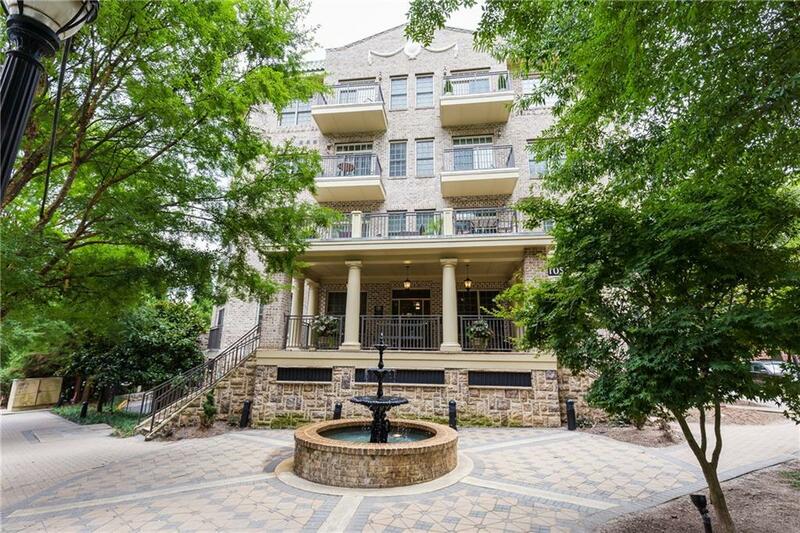 Luxe living directly on Piedmont Park in this bright, top floor 2 bedroom, 2 bathroom condo. Includes fresh paint throughout, newly carpeted bedrooms, 10' Ceilings, hardwoods and balcony with unobstructed Midtown skyline views. 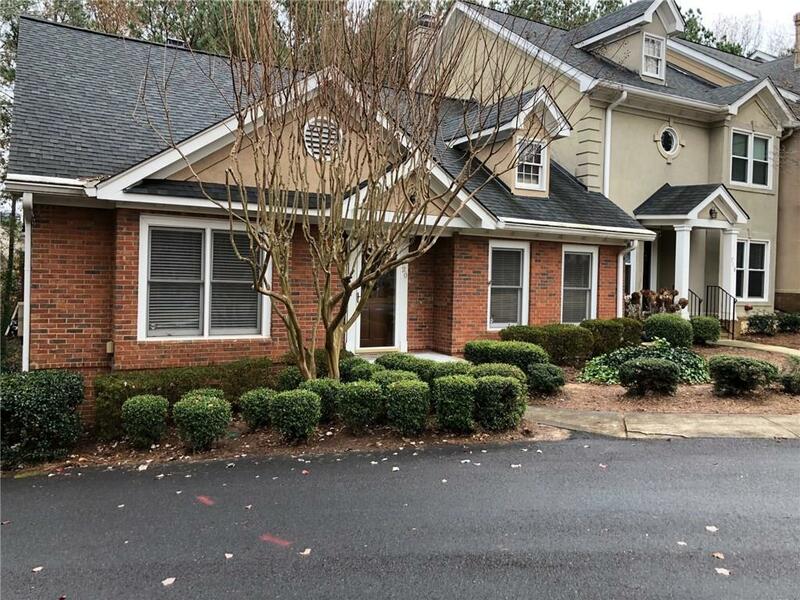 Perfect Marietta townhome located in Walton High School district. Close to shopping, grocery stores, restaurants, Olde Towne Tennis Club and Northside Urgent Care facility. Updated 3 bedroom, 2.5 bathroom brick townhome in great Sandy Springs location! Easy access to 400, minutes to great shopping and restaurants in Roswell. This gorgeous remodeled true 1 bedroom, 1 bathroom condo has it all! 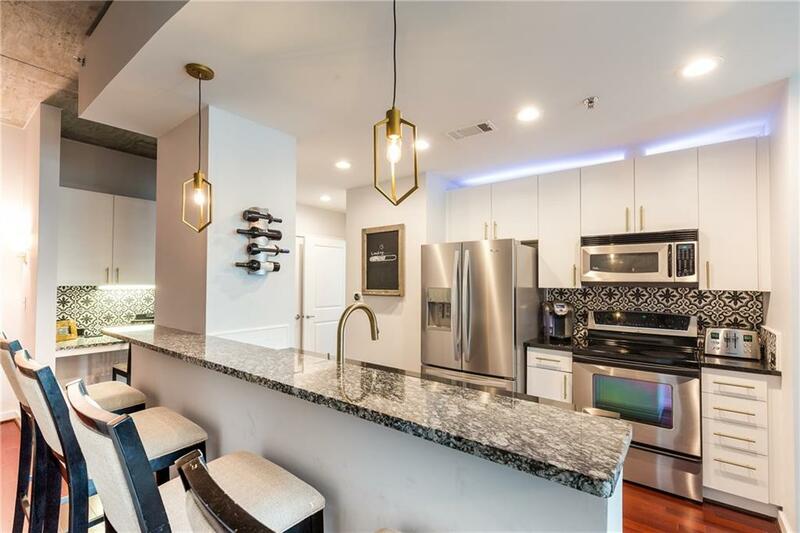 Features include an open kitchen with white cabinets, granite countertops, modern backsplash, gold fixtures, accent lighting and stainless steel appliances. 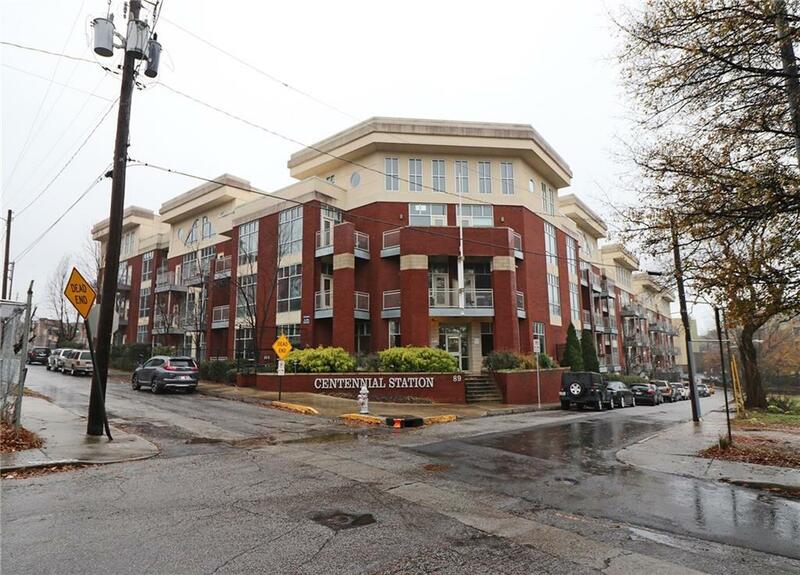 Beautiful 2 bedroom, 2 bathroom loft in Centennial Station. Conveniently located near Phillips and Mercedes Benz stadium, downtown, Marta and Olympic Park.